A significant finding of this project is the high diatom diversity in wild, remote landscapes - new species are still awaiting discovery. 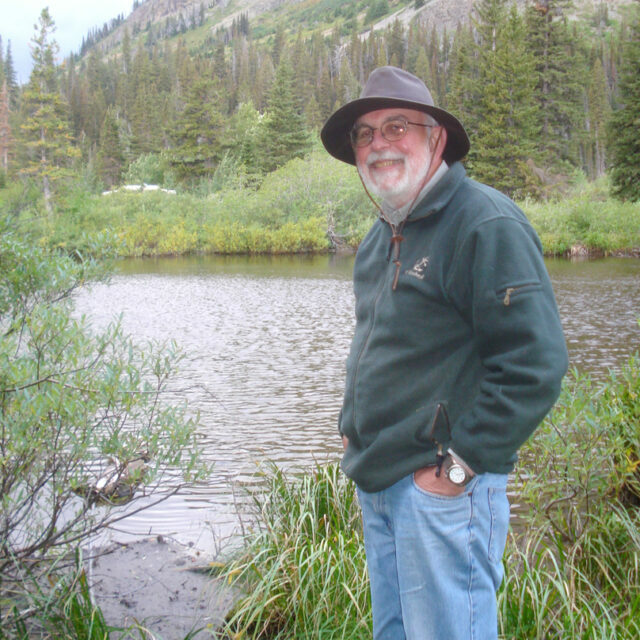 The High Mountain Lakes Diatom project was a collaborative effort between Adventurers and Scientists for Conservation (ASC) and Loren Bahls. Although the initial target was high elevation lakes in the northwest United States, the scope of the project quickly expanded to include all manner of diatom habitats (springs, creeks, ponds, puddles, pools, tarns, seeps, bogs, fens, etc.) at elevations ranging from near sea level to over 3,000 meters above sea level, in the U.S. and Canada. All of western North America’s major biomes are represented by volunteer collections—arctic tundra, boreal forest, temperate rainforest, deserts, alpine tundra, montane forest, and steppe—and all of the volunteer samples are from remote, relatively unspoiled habitats. Most sites can be reached only by foot or by canoe or kayak, and many are off trail, unnamed, and not on any map. Altogether, 21 ASC adventurers, or groups of adventurers, collected diatoms. 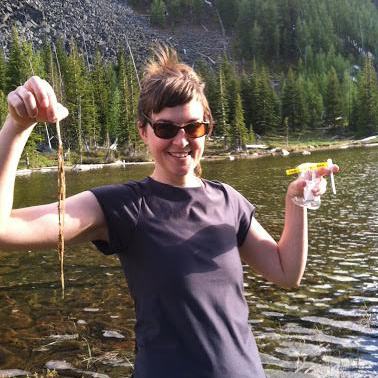 Ten additional volunteers, not affiliated with ASC, also generously collected diatom samples from remote locations in western North America. Collectively, volunteers contributed several hundred samples to the Montana Diatom Collection. To date, these samples have yielded 67 new and rare diatom taxa, many already included in species pages for Diatoms of the US. Volunteers also collected basic water quality data and took photos of the habitats they sampled. The autecology pages for many species are enhanced by water quality data and habitat photos provided by volunteers. The most significant finding of this project is the high diatom diversity in wild, remote landscapes - new species are still awaiting discovery. In addition to the new and rare taxa listed here, samples collected by volunteers contained scores of unknown taxa that remain to be identified or described. Both conventional habitats—lakes and streams—and unconventional habitats seem to hold equal promise for yielding new and rare taxa. 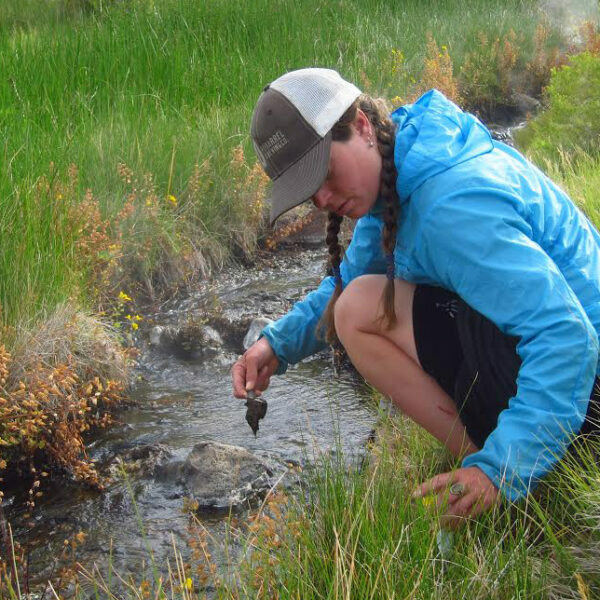 Besides the discovery of new species and expanding the ranges of many others, samples collected by volunteers have confirmed the central Cascades in Oregon as a diatom species diversity hotspot. This geologically young and dynamic area has more endemic and sub-endemic species than any other area of the Northwest, and perhaps of the entire United States. A concentration of volunteer samples from the North Cascades, Middle Rockies, Northern Rockies and Canadian Rockies will allow for a much finer resolution of diatom floristics and diatom biogeography in these ecoregions than what had been possible before. Bahls, L. 2014. 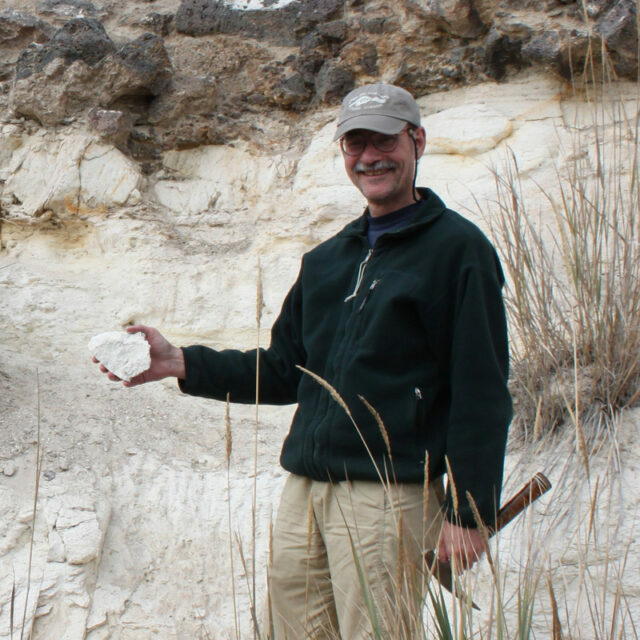 New diatoms from the American West—A tribute to citizen science. Proceedings of the Academy of Natural Sciences of Philadelphia 163: 61-84. 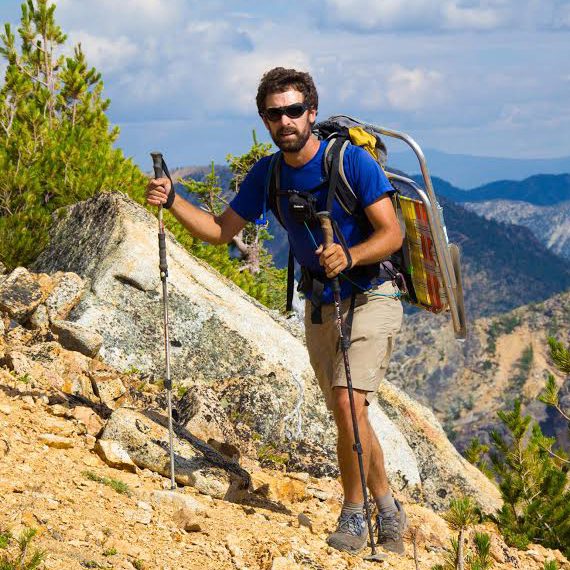 Sage Clegg is a wildlife biologist, outdoor educator and thru-hiker who thrives when outside. 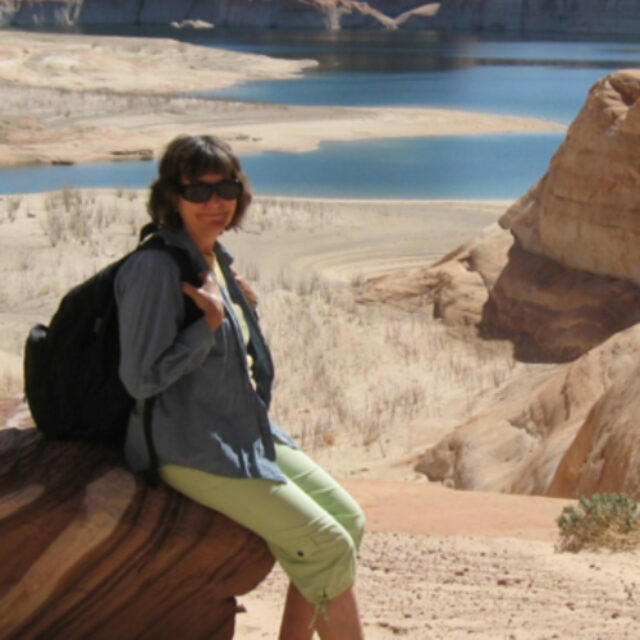 She collects diatoms from wild and remote places. Beverly Boynton is a retired critical care nurse from Jackson Hole, Wyoming. 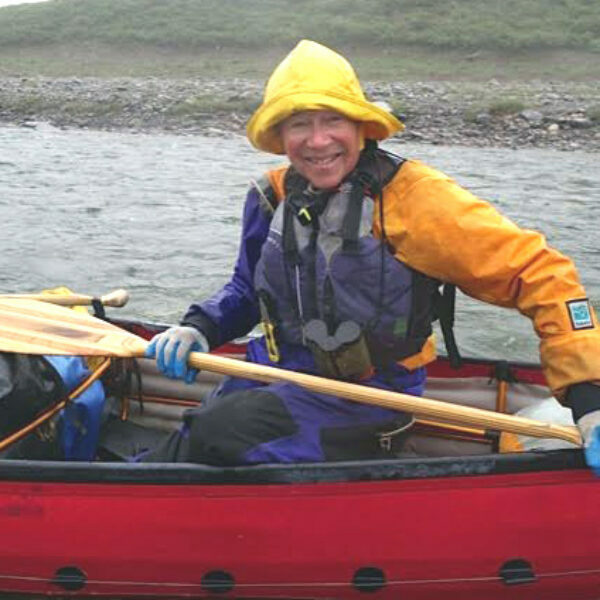 After decades of rock climbing and mountaineering, she began paddling white water rivers in Alaska and Canada. A major part of such trips was understanding the landscape through which she paddled: the geology, botany, birds, mammals, and indigenous peoples. Of great added interest to her was seeking out intriguing spots where unusual diatoms might lurk, and taking a sample. Beverly finds it an honor to play a small role in such scientific work, and to be part of the long history of arctic collectors. Bill Agnew is a 64 year old retired general contractor. 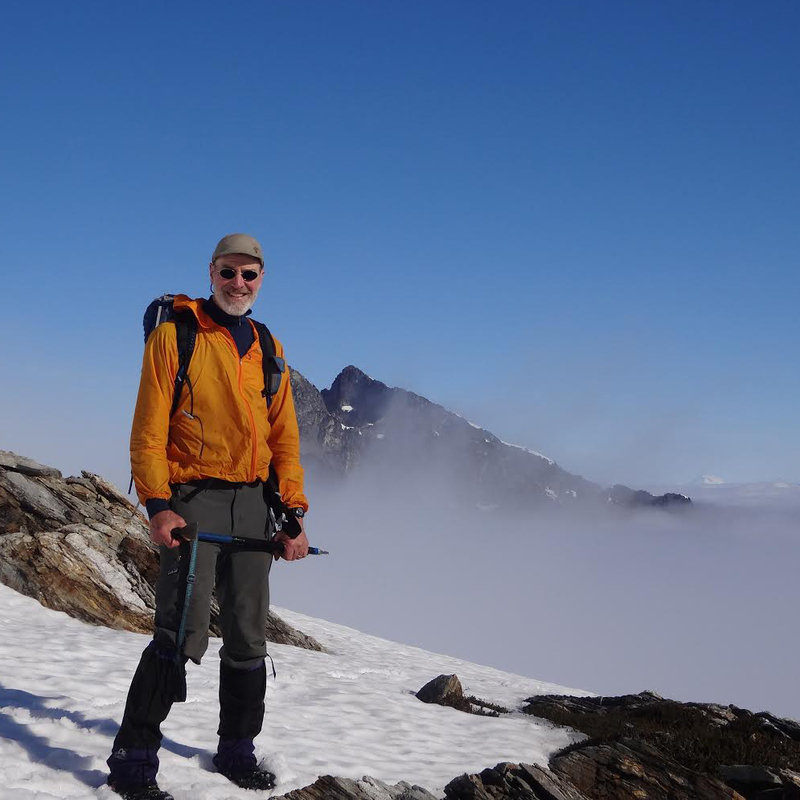 He is a backpacker and climber and has been happy to be able to spend more time in the mountains. Helping Loren out with his study of diatoms has been very rewarding and Bill is sorry to see the project come to an end. He has also been involved in a photo survey of mammals in the Cascades, particularly wolverines. Unfortunately the wildfires this past summer closed the area where he was working in and limited the amount of data collected. Craig Weiland grew up in Illinois and headed west to Seattle to complete a M.S degree in civil engineering at UW. This was also a clever ploy to live some place with pretty trails. Craig started hiking, skiing, climbing, and mountaineering, and has not looked back. After sampling diatoms, he participated in other ASC-assisted projects: a pine marten study on the Olympic National Forest, the American Prairie Reserve’s Sun Prairie project in northern Montana, and the ASC global microplastics initiative. Ryan Davis lives in Seattle, WA by way of New York State and Maine. Her favorite places to hike are the North Cascades, and most recently the Italian Alps. She lives with her hiking and diatom collecting partner Eli and her cat Shoehorn.